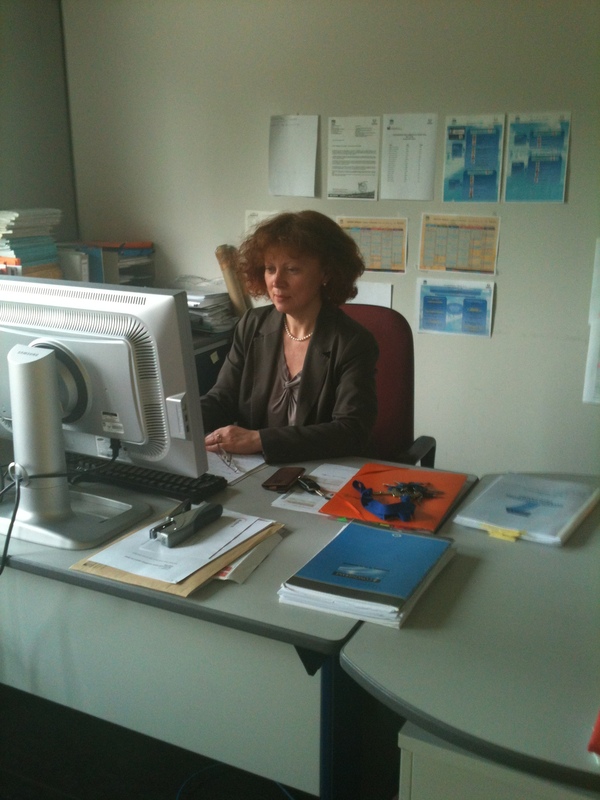 She obtained her PhD degree in Signals and Systems in Moscou and her Habilitation à Diriger la Recherche in Computer Science and Image Processing from University of Nantes France. Her topics of interest include image and video analysis and indexing, motion analysis and content description for content-based multimedia retrieval. She is the author and co-author of more than 170 papers in international journals, conference proceedings, book chapters. She has tutored an co-tutored 24 PhD students and 20 research masters. She has been coordinator or leading researcher in international research projects Platon, Balaton, FP6 IP XMedia, FP7 IP Dem@care, French representative in COST292 European action, national research projects ANR and numerous projects with French industrial companies.